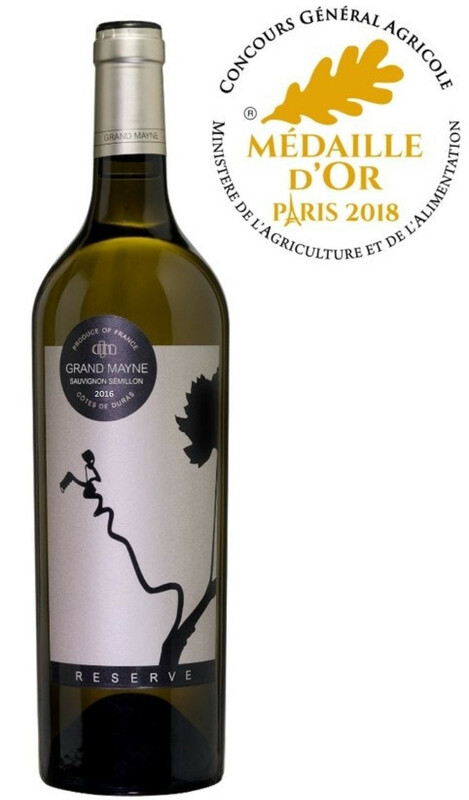 Gold medal winner at Concours Général Agricole de Paris 2018, the Réserve white has a beautiful balance between richness and freshness. A fine minerality brings something different with a hint of “Sancerre” style and purity. To start to drink now and for 10 years. The beautiful balance between richness and freshness goes perfectly with an exceptional minerality this year.